NOTE TO READER: This is a an article that was written in 2003. 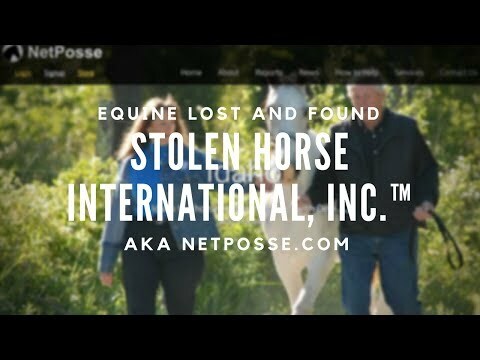 We keep this on the website for educational purposes and to show the history behind Stolen Horse International, aka NetPosse.com. We hope you enjoy this article written by our founder, Debi Metcalfe. In the early morning of December 6, 2002, two horses were stolen from Waynesville, Ohio from Helge and Holly Buflod. Midnight, a 14 year old black Tennessee Walking Horse gelding was purchased last year as a first horse for their seven year old son. Blackjack, a five year old black and white spotted Tennessee Walker gelding was lovingly nicknamed, "Blackjack the Cadillac" because of his renowned smooth gait. Although not valuable show animals, these horses were partners and friends to the Buflod family. They carried them on hundreds of miles of trails throughout the Midwest. "They are extremely gentle and trusting of humans. The thieves had no trouble leading them right into their trailer, as the snow prints showed." Holly says of her missing horses. "Midnight has served as a gentle and willing ambassador of the horse world, visiting kindergarten classes, giving rides at school carnivals, church groups, and all of Houston's visiting cousins. It was bittersweet as we reviewed the pictures for the police." She continues, "As the numbness wears off and the grief and anger flood in, the holidays seem to amplify that we really want our boys home for Christmas." 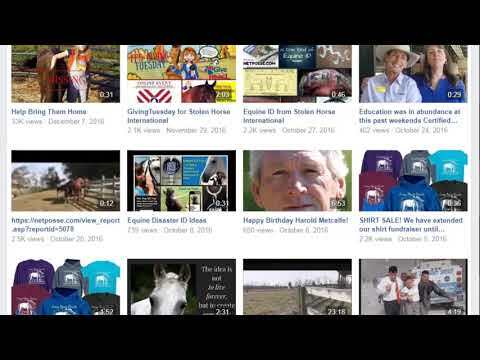 News of this theft and others arrive at Stolen Horse International (SHI) and the NetPosse, a network of volunteers on the lookout for missing horses, worldwide each week. My husband's racking horse, Idaho, was stolen in 1997. After Idaho disappeared, I faxed flyers to many people and businesses associated with horses. Traveling to sales and following tips, I searched through hundreds of horses. The phone bills were high and this type of search, although important, was slow. I explored the internet, surprised to find very little information about horse theft. Gradually, by gathering email and website addresses, I assembled a network of people willing to assist in searches for stolen horses. Victims contacted me for help and advice. Other people sent notices about missing horses. Offers of help poured in from caring individuals. The NetPosse was born. Once a report is received, I send the information to hundreds of people who pass it on to hundreds more. The volunteers do as little or as much as they like to help. They may post flyers or send them to others, check out horse events and auctions or send words of support to the victims. Information travels quickly and horses have been found. 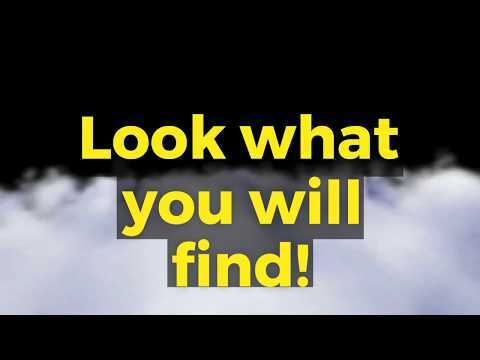 Law Enforcement officers are finding the NetPosse a useful tool in their investigations. One point I impress upon victims; if you want your horse back, be prepared to work hard. There will be sacrifices on your time and your family. Tim Waechter has worked hard since his family's lives changed on Thanksgiving Day. Someone took Princess and Rainbow (owned by a friend) from their farm in the evening or early morning hours. Tim is heartbroken that his mare has been taken. "She has been my baby for seven years." Tim says. "We haven't slept, eaten properly; you know what I am saying. Princess has a great personality; she is the clown of the barn. She has been known to pick up a hammer from the ground to help me fix a fence. She is very intelligent, she can reason out problems. Many times I have looked into her eyes and we look into each others souls." He worries about her welfare. "Now she is gone and we are scared for her," Tim says. "What is she thinking? Is she being fed properly? Is she cold and wet? Is she okay without her thyroid medicine?" Never had I thought about someone stealing one of my horses. It happens to the other person, right? People associate horse theft with days of the Old West, which is a big misconception. Horse theft has been a growing problem in the U.S. and Canada for years, and horse owners should be concerned. The American Horse Council reports that there are 6.9 million horses in the United States today and 1.9 million Americans are horse owners. There are no hard figures on how many horses are stolen. One source estimates as many as 40,000-55,000 may be stolen each year. What are the chances it can happen to you? I have learned from experience that most horse thieves have knowledge of your farm. They may have been there posing as a vendor, service person or as a prospective buyer. Horses are usually sold within the first 36 hours of the theft and within a 150 mile radius. Many times a sale is made the same day. Thieves look for horses that are not closely watched or situations where owners live away from the animals. This can include crowded horse events, barns, and pastures, as well as contract sales and leases. Theft is not discriminatory, affecting all breeds. Through education, I hope horse owners will pay attention to what seems like a silent crime among us. The next time you hear or read about a theft, don't turn away thinking, "That horse is gone. It's a waste of time." If possible, offer your help. How long does it take to hang a flyer at the feed store when you buy feed? How long does it take to pass a theft notice dropped in your email box to your friends? Would it be a great imposition to post a flyer at the next horse event you attend? The NetPosse theory is simple. 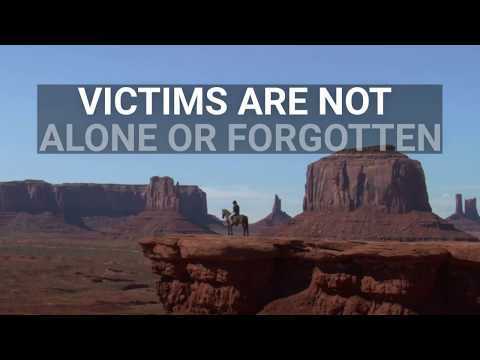 The more people who lend a hand, the higher the success rate in locating stolen horses. 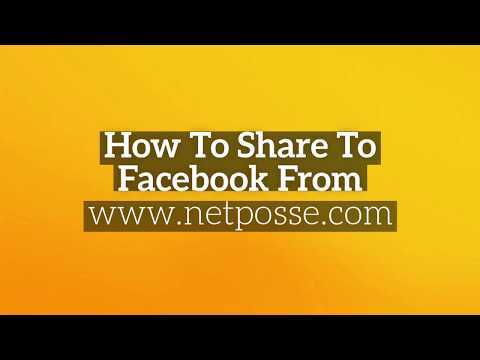 "The NetPosse is obviously a loving, giving group of people," Tim says. "I had to explain to my four year old grandson why anyone would take our horses. I will now explain to him how so many wonderful people are helping us so he can ride Princess again." "Anything anyone can do to help us would be appreciated more than you will ever know. Please help us find Princess and Rainbow. I don't want to wonder the rest of my life what happened to her. We miss her and want her home. The grief combined with anger after a theft has a numbing effect on theft victims. Imagine having this feeling day after day. Stolen from his pen on November 9, 2001, in Amanda, Ohio, Trigger, was an unusually gentle stallion. The three year old strawberry roan Tennessee Walking Horse is still missing. 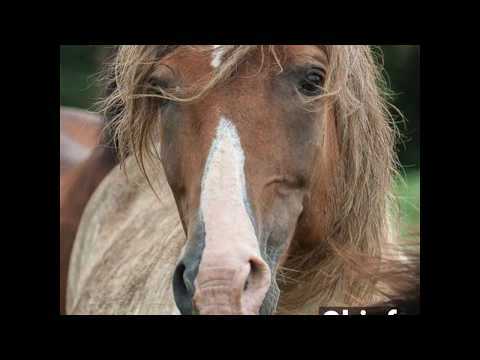 Jay Sharpe has not lost hope on finding his very distinctive looking bald-faced horse. He needs your help. Thirteen months have passed and he still waits for the phone to ring. "Sometimes I want to give up. I hope that one day when I come home, a message will be on the answering machine with news of Trigger," Jays says. "I think about it everyday, that someone will find him. It will not go away." "If I could give any advice to other owners, it would be to identify your horse. Trigger had no brand or other identification. Even when we get tips, it is hard to know if the sighting is our horse. 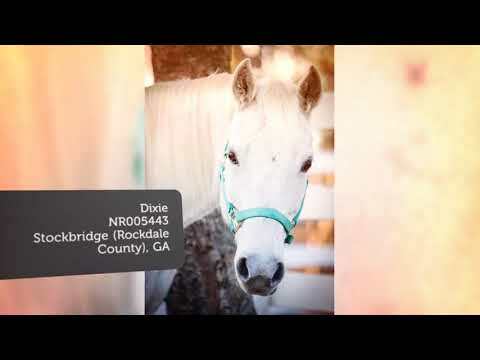 Make sure you have a definite way recognize your horse." Jay warns. The owners of the horses in Clermont and Warren County received early Christmas presents, due to the great work of the owners, Goshen Police Chief Ray Snyder, the news media, and volunteers of the NetPosse. Princess and Rainbow were retrieved and returned by Chief Snyder and his associates, complete with red bows tied around their necks. A NetPosse flyer led to a tip that the horses were sold at the Shipsshewana, Indiana auction, near Fort Wayne. A family in Michigan had bought Rainbow from someone who bought her at an auction. They were already falling in love with her when they found out the truth about their new horse. Princess was found in Bracken County, Kentucky, after being sold several times since November 28. Holly and Helge drove to the same auction house on Sunday, December 16, where they found Blackjack and Midnight waiting for them in the facility's stalls. The horses were recovered by the auctioneer who recognized them from the flyer. "We waited on pins and needles after we received word they may have a lead on them. We both cried when we found out they had been found," Holly said. "They were only gone for a week. It is a miracle." The horses had lost weight and showed signs of stress, but were otherwise ok. During his nine days away from the farm, Blackjack lost 100 pounds. The Waechter’s and the Buflod’s give partial credit to SHI and the network of NetPosse volunteers. I give a great deal of credit to them. They dug their heels into their search and never took them out. On December 18, a Clermont County jury indicted Steve Hall and Amy Burton, a Preble County couple, of one count of breaking and entering and two counts of grand theft, both felonies, in the theft of the Waechter’s horses. "We have our horses back. We have our lives back. We have Christmas back." Holly Buflod says. When I receive letters from other victims, I am not just reading words. I feel them. When Idaho was stolen, my husband and I felt like we were suffocating, consumed by an uncontrollable illness with no foreseeable end. We felt immobilized by the feelings which caused us to lose focus on daily schedules. We physically, emotionally and mentally hurt. The end of normal began for us one September morning, almost five years ago. We lost so much; our horse, our trust in people and our innocence. We found Idaho 51 weeks later, identified by a flyer, in Tennessee. We regained some trust, but not all, due to random acts of kindness from people around the world. 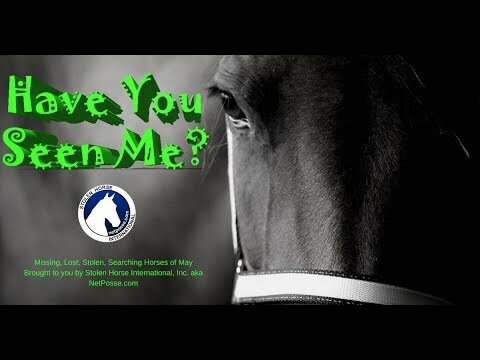 What started as a search for Idaho turned into a mission we continue today through Stolen Horse International and the NetPosse. Does an addict choose his addiction, or does the addiction choose the addict? I don't know. My research shows victims of crime react differently, working through the anger, fear and loss in different ways. Promoting Theft Education, I have decided, is my way. I Saw It On The Internet So It Must Be True, Right?